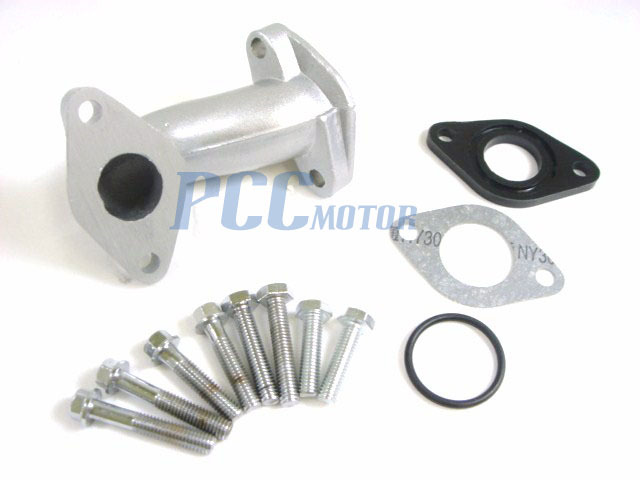 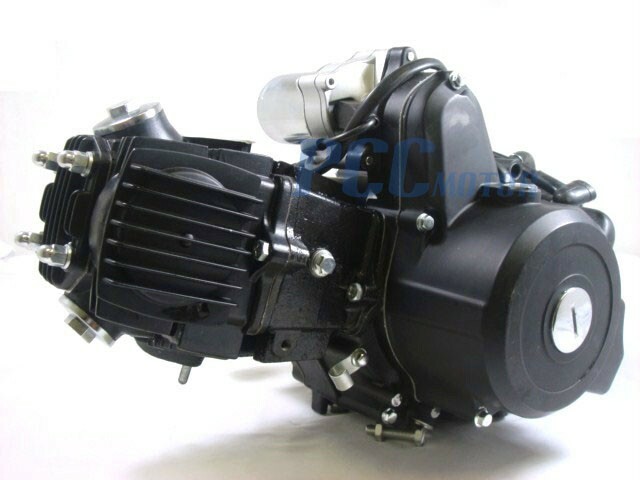 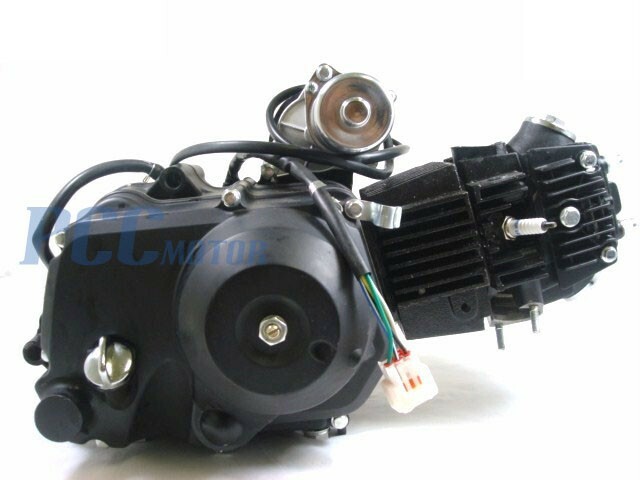 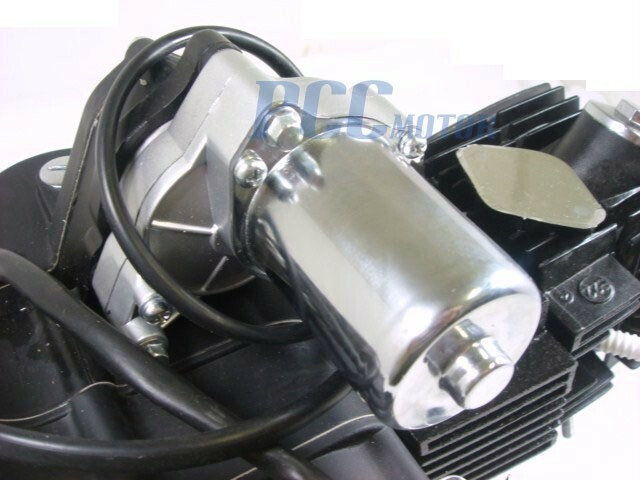 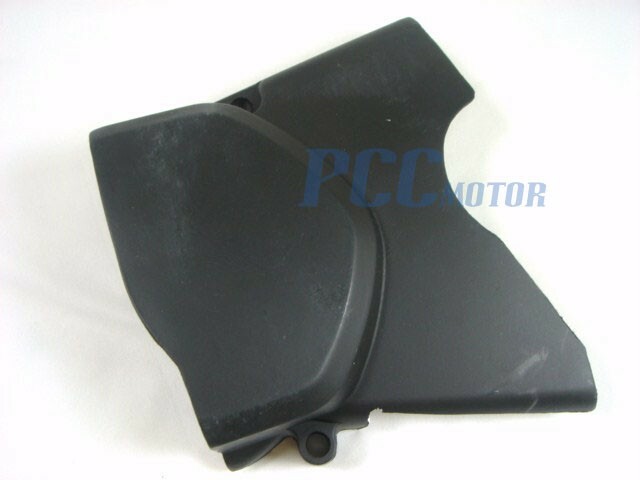 Engine automatic 110cc fits most Chinese made ATV Go Kart 50cc 70cc 90cc 110cc since the mounting holes are same, please do not buy if your engine with starter bottom mounted since the mounting holes are not same.It is forward only. 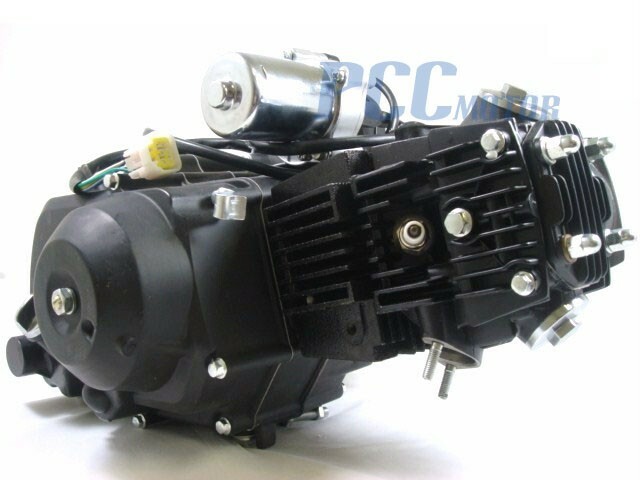 such as Kinroad, Roketa, Sunl, BMS, BMX, Baja, JCL, Taotao, Peace, Jonway, Kazuma, KMD, NST, Redcat, Roketa,Tank, Buyang, Coolsport, AIM-EX etc. 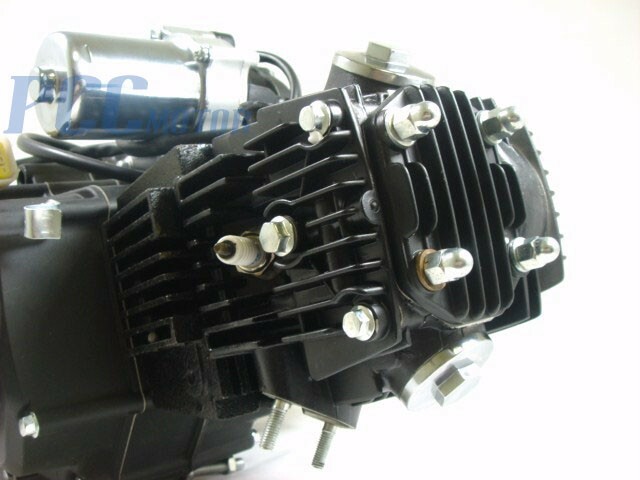 It is good idea if you like to either replace your old engine or upgrade your ATV or Go kart to be faster or more powerful. 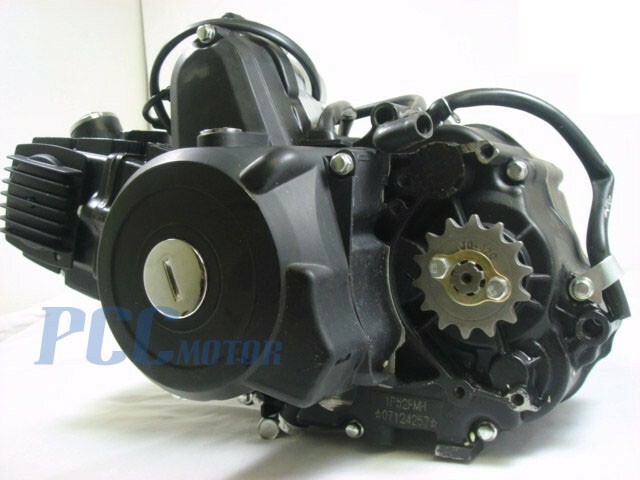 This engine assembly comes with Intake Pipe, 428 13T Drive Sprocket, Sprocket cover & Spark Plug, but doesn't come with Carburetor, Battery, CDI, Voltage Regulator, Ignition Coil etc.